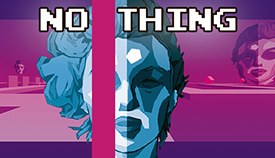 NO THING – Nintendo Switch version! 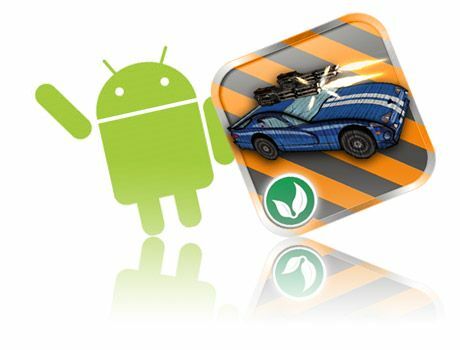 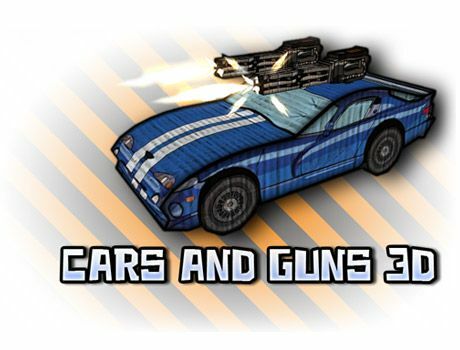 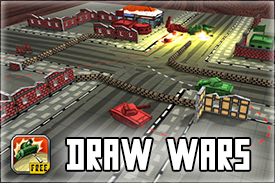 Draw Wars for iOS and Android! 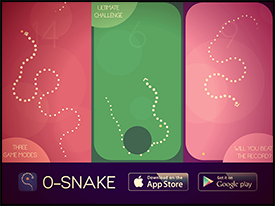 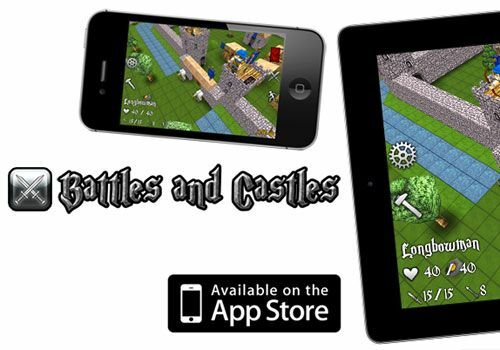 Battles And Castles has been released for iOS! 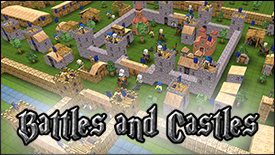 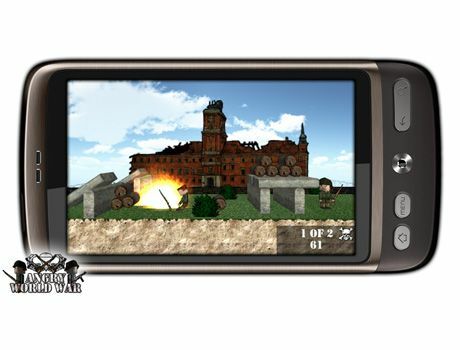 Our new game is coming: Battles anc Castles!